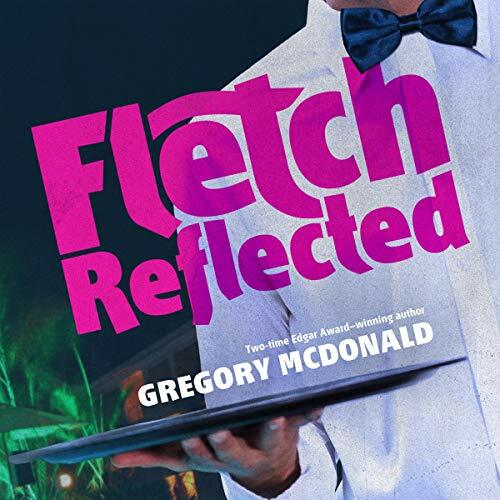 Fletch's newfound son, Jack, has just heard from an old flame who's about to marry a billionaire's son - that is until her future father-in-law suffers several near-fatal accidents. The potential victim - the inventor of the perfect mirror, which allows people to see themselves exactly as others do - lives in his own secluded compound, so Jack gets a job as poolhand on the estate to get closer to the action. Now, Jack's life may be in danger, and he will need his inimitable father's help to discover - before it's too late - whose reflection hides a killer's heart. ©2019 Gregory Mcdonald (P)2019 Blackstone Audio, Inc.